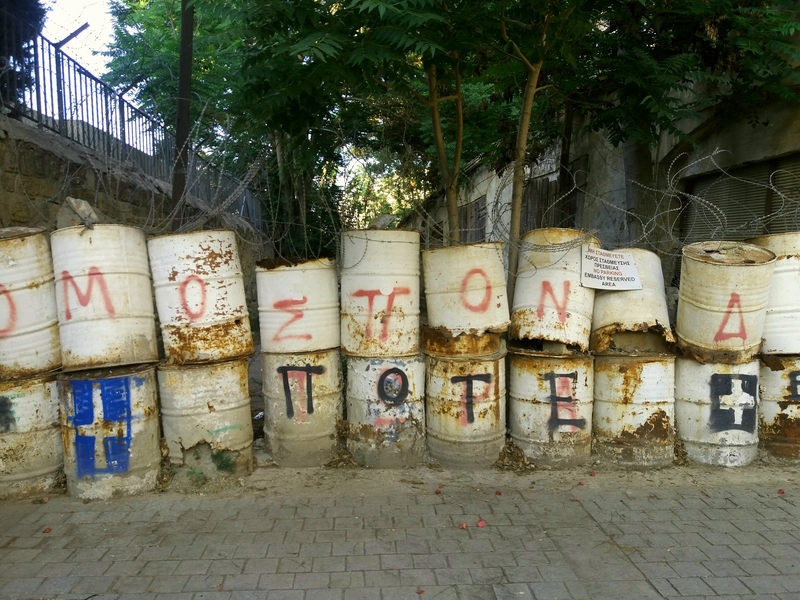 The Neighbourchange Project goes to Cyprus for The urbanization of (IN)Justice: Public spaces in uncertain geographies conference. The purpose of the conference is to unfold, discuss, rethink and challenge prevailing discourses about “just” or “unjust” processes of urban transformation from the perspective of public space. A critical and constructive debate on the research, policy and public agendas about this issue to contribute to the academic and public discussions on the role of public space to achieve “just” cities. “Double-sided Parkdale: community-based responses to unjust urban transformations in Toronto” is the title of my presentation, dedicated to share the research state-of-the-art in Toronto.